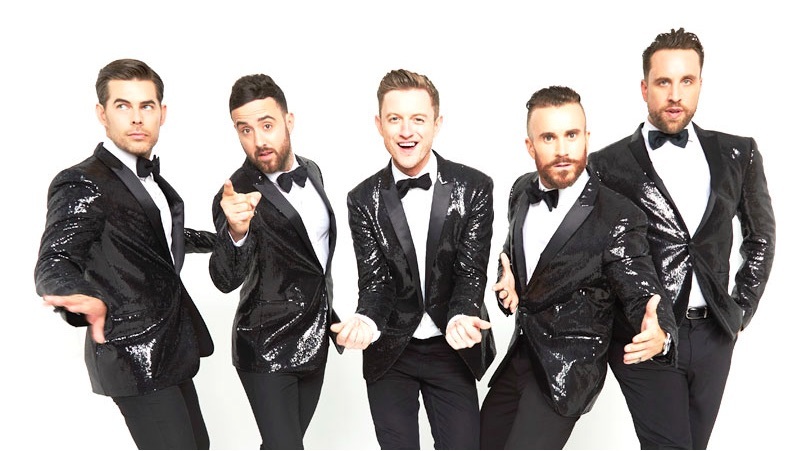 Following their sold out Christmas tour last year, THE number 1 vocal harmony group, The Overtones, are hitting the road once more this July for their Summer Special 2018 tour. 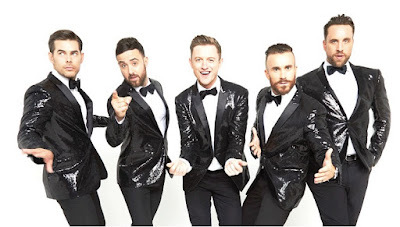 Timmy, Mark, Lachie, Mike and Darren will head to brand new English cities as well as fan favourite venues. With a repertoire consisting of covers such as Billy Joel’s ‘The Longest Time’ and originals like ‘Gambling Man’, The Overtones have firmly established their reputation as an act with the unique ability to deliver consistently uplifting music infused with exquisitely crafted vocal harmonies. Equally they deliver the ultimate party live on stage. Since bursting onto the scene in 2010 with their debut Good Ol’ Fashioned Love, the five piece have sold OVER a million records and had five Top 5 albums. The group recently released a new EP titled Happy Days, which features five covers of iconic song from the screen such as ‘Thank You For Being A Friend’ and ‘Beauty And The Beast’. 2018 promises to be another exciting year for the boys. With the upcoming summer tour this July, watch this space for more new music to come. Tickets go on sale Thursday 29th March at 10am via www.gigsandtours.com / www.ticketmaster.co.uk. VIP packages are available at http://sjm-vip.com.